We will design the most beautiful and elegant photography text logo in my unique style!! We will imprint your personality onto your signature using your text, slogan and favorite color scheme to make a good impression with your clients and friends. 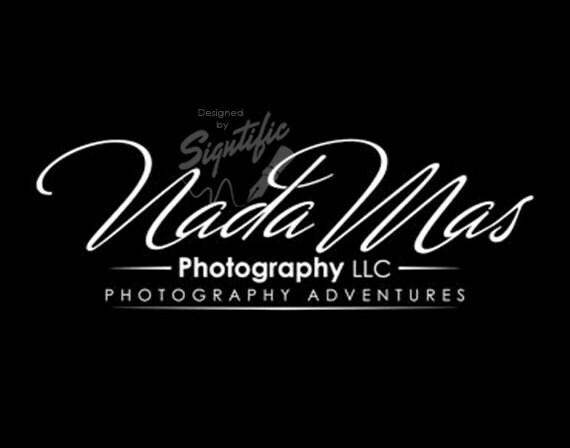 Custom photography logo, black and white logo, photography watermark, photographer logo, signature text logo, business logo design.